New Eclipse pic of Seth. 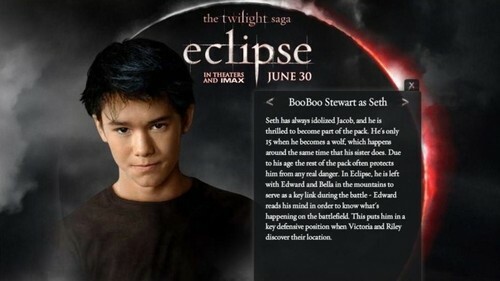 New Eclipse pic of Seth. Wallpaper and background images in the টুইলাইট সিরিজ club tagged: eclipse seth clearwater.